Here’s a picture of baby Mac playing with his mom today. He’s doing so great. He’s been on the upswing since Friday (came home from hospital Saturday) but was still experiencing low grade fevers, and was in obvious discomfort and had congested breathing. On Monday Mrs. 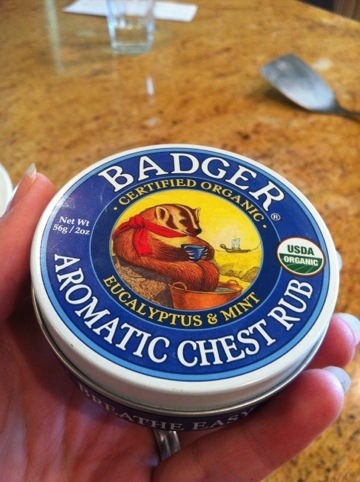 Mom rubbed Aromatic Chest Rub by Badger into his back, feet, and armpits. It’s an essential oils balm I brought with me similar to Vicks Vapor Rub, only because the oils are natural vs. synthetic menthol it works so much more powerfully than Vicks. Within half an hour it seemed to have a positive effect on his ease of breathing, oxygen saturation level, and heart rate. His heart rate had been too high for several days from breathing distress, but since beginning this therapy it has continued at the lower rate because of easier breathing (Mac is on a continuous monitor and has oxygen when needed). If you use it in the future, rub it into your feet as they absorb so well and it will be used by the lungs. 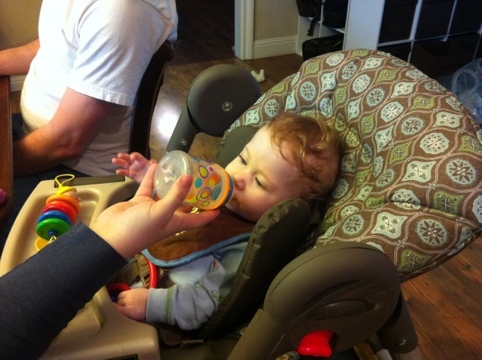 Also on Monday, we introduced a high-potency vitamin A drop to baby Mac. Started with a single drop; 12,500 A palmitate. 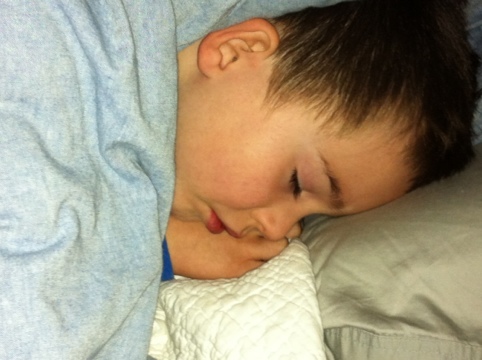 He tolerated it just fine, and his fever broke, although it is difficult to correlate that with just that one measure. 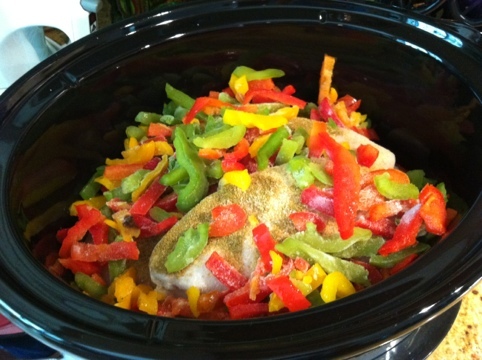 Nonetheless, since this is so effective in immune support and lung health, Mrs. Mom has been dosing him at 2 drops twice daily. She has been giving him d3 for some time now, which is a balancing vitamin for the A. By dinner time he was smiley and happy to sit in the high chair at the table with the rest of the family. To my utter delight, he drank about .5 ounce of bone/veggie/butter broth from a bottle. The remaining 2 ounces Mrs. Mom gave to him by bolus feeding. We had determined that it had about 115 calories, whereas his formulas have 75 calories for 3.2 ounces. Although this alone is not a substitute for formula, as a supplement of “real” food it is very nourishing in ways the formula isn’t, and seemed to be absorbed better/faster and yet keep him more satiated. All around success! 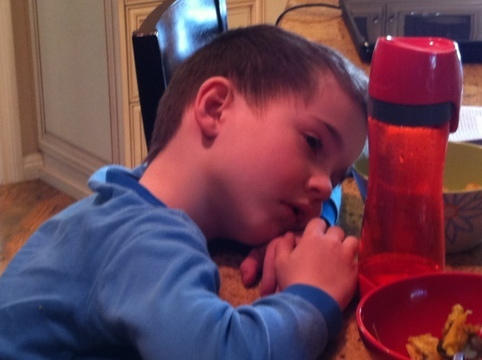 His mom has continued to dose this to him twice a day while we research homemade food based formulas (WestonAPrice.org is our info source). Mac has gained 4.5 ounces since beginning the broth (48 hours), which is great for this little guy, but we are still crossing our fingers, as this is obviously just the beginning. Also, he had been throwing ketones in his urine (a sign of insufficient calorie intake as he consumed his own stores of fat). 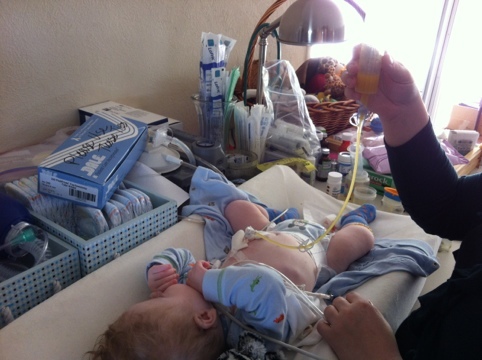 Since beginning the broth he has tested negative for urine ketones. 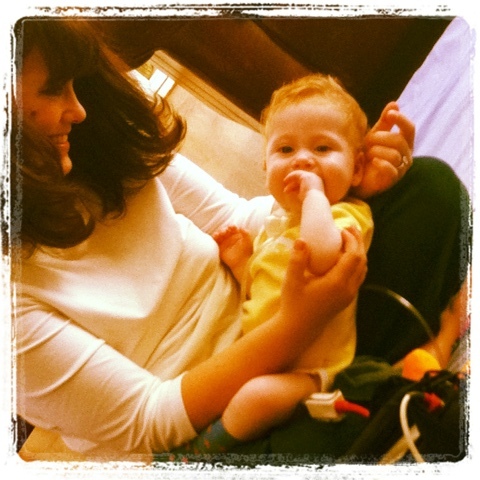 This baby has had so many prayers from hundreds of people and we just praise God for each day with Mac. I’m grateful to have this week to be enjoying him and his family. OK, so I didn’t have black birds, just a turkey. But turkeys have a lot of meat, so after the initial roasted turkey meal, I usually do a lot of soup, sandwiches, and an occasional casserole. 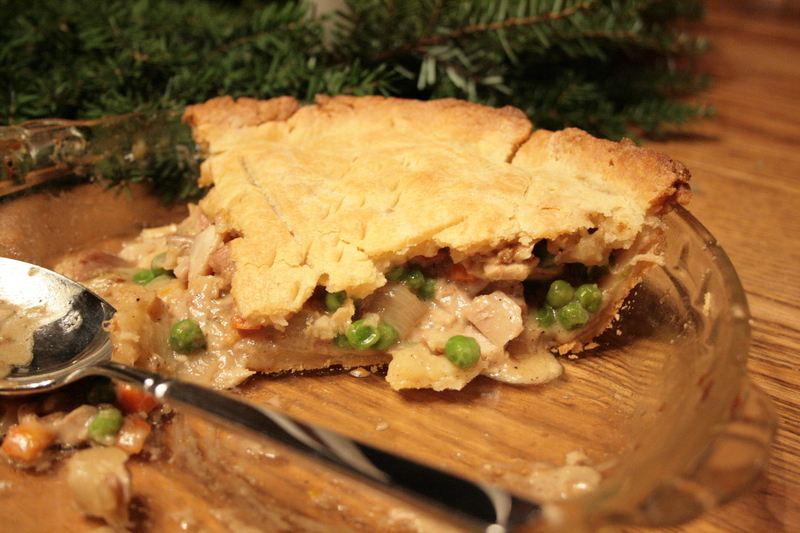 But after such success with my GF pie crust, I decided to make a turkey pot pie. I sauteed onion in butter, added GF flour, salt and pepper, simmered with turkey bone broth and some leftover GF gravy. I layered this in a GF pie crust with cut up turkey dark meat and peas and carrots. Baked until golden and flakey. Pectin for Making Jam: I have heard pectin and gelatin content are about the same. While I’m not a vegetarian or anything, I do try to feed my family as wholesomely as possible. Animal waste products are not high on my healthful list! There are some alternative (vegetarian) jam pectins out there, but they are pricey. We live on a ranch and grow most of our own fruits and veggies. I preserve lots of food every year. I am looking for an economical alternative to pectin since I make 12 + batches of freezer jam per year. I would prefer to not cook and can the jam. I did find a product from Mary Jane’s Farm http://shop.maryjanesfarm.org/store/p/65-ChillOver-Powder.aspx. I heard a rumor you could use it for jam. I’m going to try to find out. If you find anything on this topic, please let me know. Way to go, Christina, on growing the majority of your own fruits and veggies! That has got to be a huge amount of work in and of itself, not to mention the preserving. Your family is undoubtedly reaping the health rewards of your labors! Pectin is a vegetarian product found in the cellular structure of fruits and veggies, and often sourced from citrus peels or apples. It can be pricey, particularly in small retail packages. In bulk from Azure Standard, a 1lb bag costs $42. 90; this makes about 320 cups of jam. Gelatin, on the other hand, is an animal product, and most gelatin is made from pork carcasses. Chicken broth and beef broth (made from bones/carcasses) are marketable products, but pork broth doesn’t have much of a market, so this “waste” product is made profitable in the form of Jello, jams, and jellies. Although this is a waste product of factory slaughterhouses (and that’s a disgusting thought with their sick animals and unsanitary practices! ), gelatin in general is a very healthful and nourishing food; this is the main source of nourishment in bone broth (read Bone Broth: Body Builder) and gelatin can even be purchased in capsules as a nutritional supplement for joint problems. So to find a clean source for gelatin . . . I thought briefly about whether you could make your own from bone broth; gelatin powder must be just dehydrated bone broth. However, I can’t imagine going to that amount of effort (and I didn’t find anything coming up when I googled making your own gelatin powder). I did find some other options, though: certified organic porcine (pork) gelatin, which is more expensive than the pectin above. The bulk size of 2lbs of powder should gel about 200 cups of liquid (perhaps it would be less in making jam? ), with a current price of $53.10. Some people prefer to avoid all pork products, organic or not, in which case beef gelatin is available, and quite a bit cheaper at $7.25 for 1lbs. This is from Azure Standard, a supplier of natural foods, so it is unclear to me if this is gelatin sourced from naturally raised beef or from conventional/factory farming, but a call to their customer service should clarify this. There is no information given on how much would be required to make jam, but I would think it would be 1:1 with the porcine gelatin. If this truly is naturally sourced gelatin, I think this would be an excellent, healthful addition to homemade jam, and an economical option too! I have no experience with this, although it sounds really interesting. I wonder what’s actually in it? I wouldn’t be surprised if Mary Jane is marketing her own brand of fruit pectin, similar to the one above, in which case you just need to compare the yield/price against the price at Azure or another bulk supplier of natural products. 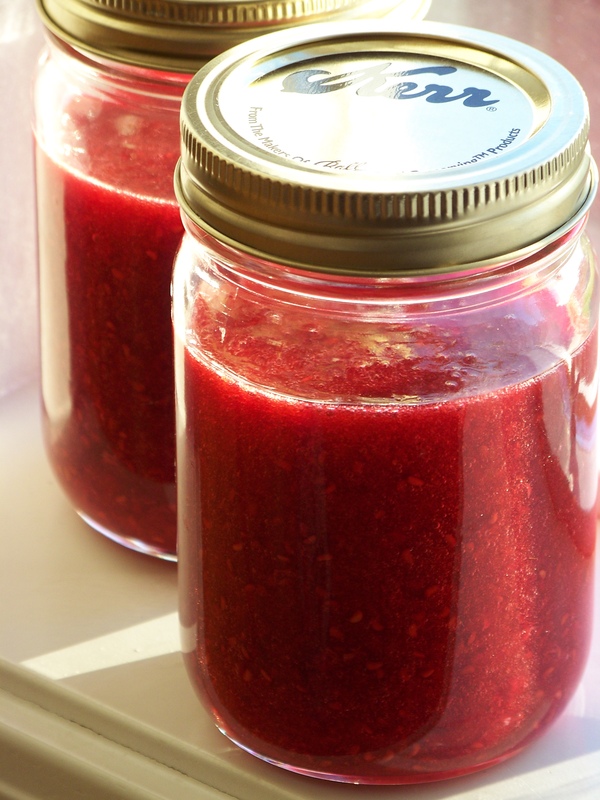 Read Raspberry Jam for my recent experience on using both pectin and gelatin. Good luck in all your summer preserving!